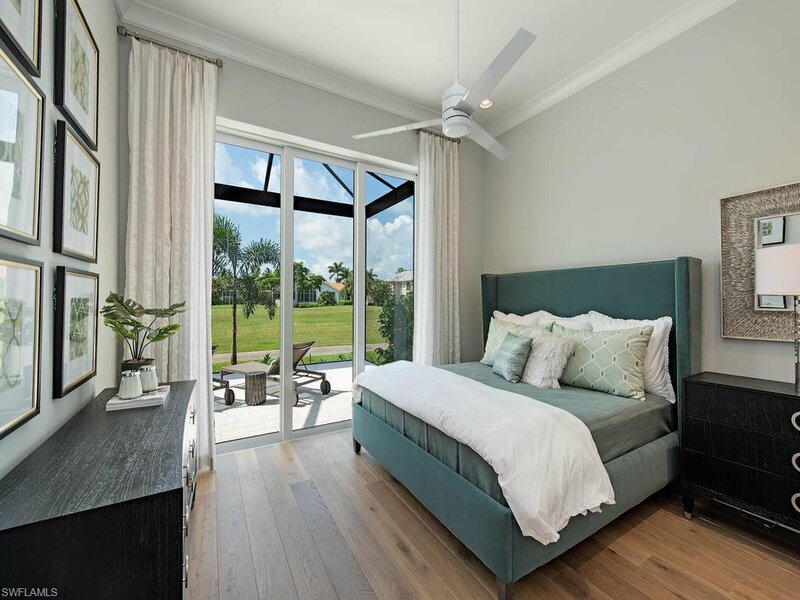 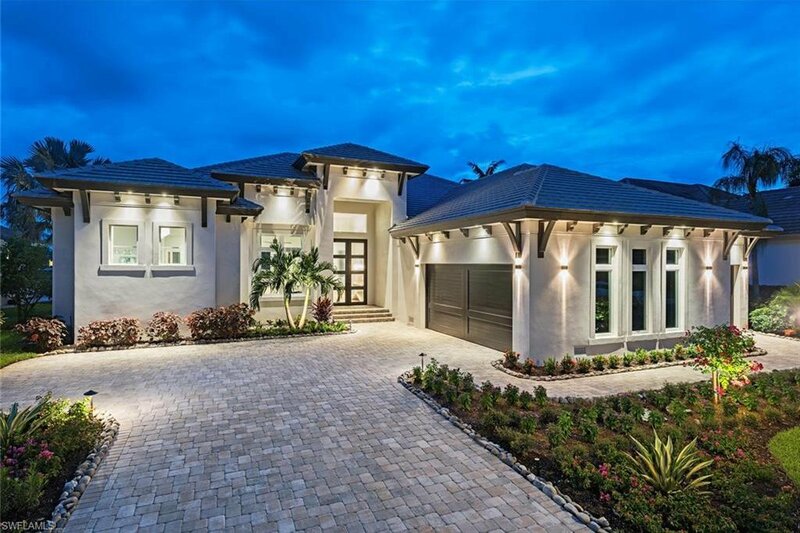 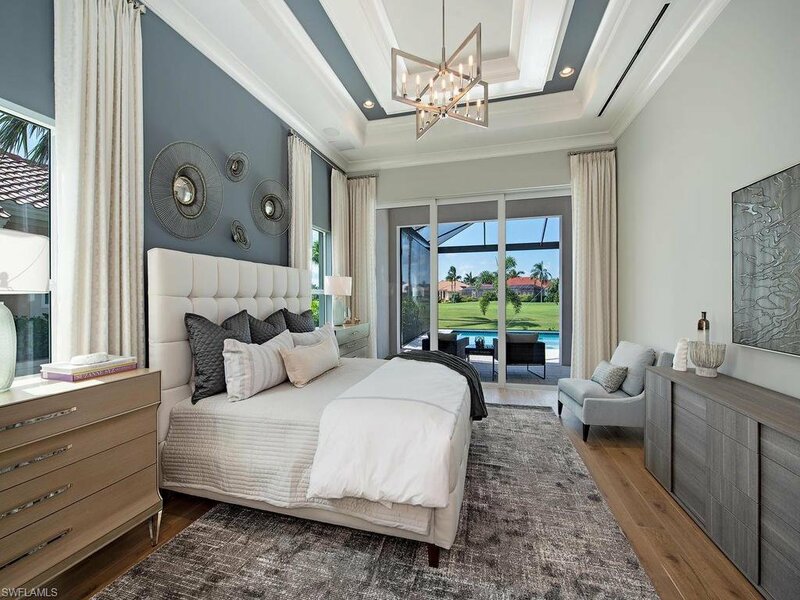 This custom single-family residence recently completed by Frank R Jenkins Custom Homes is located within the Edgewater neighborhood of Gulf Harbour, home to many of Fort Myers' most prestigious estates. 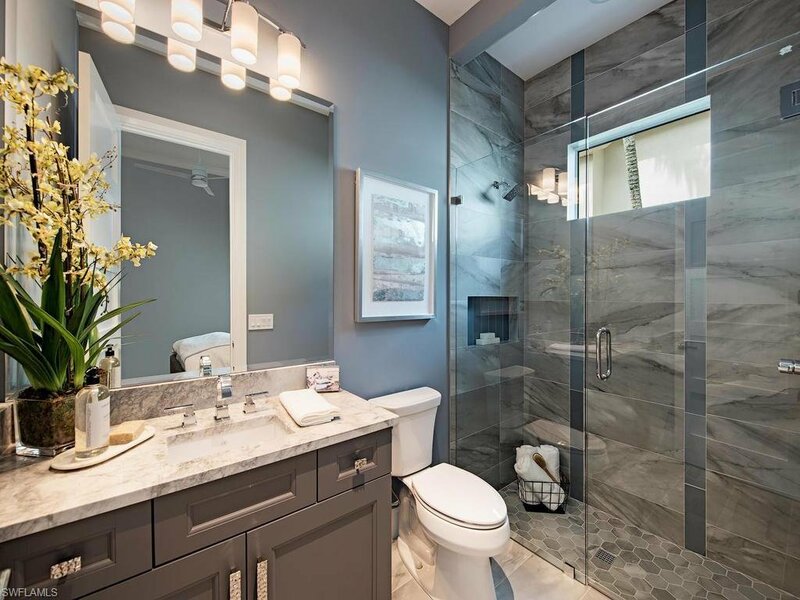 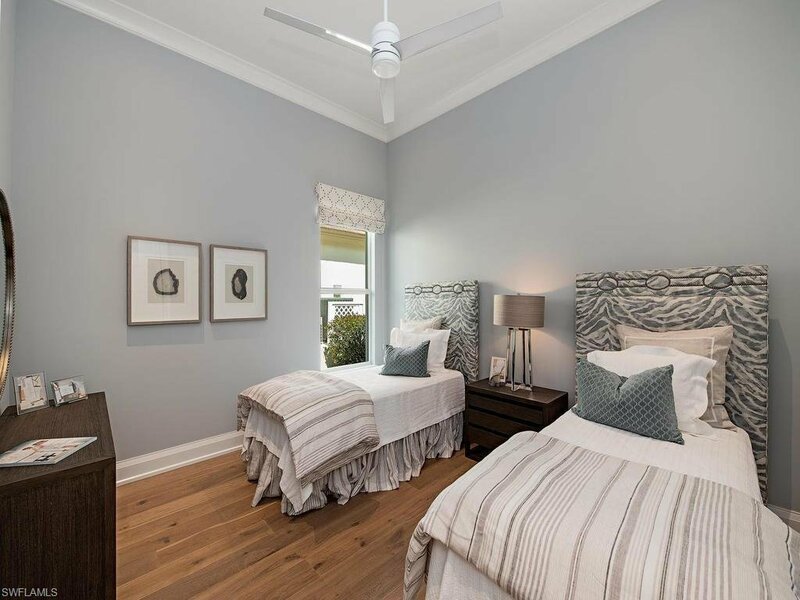 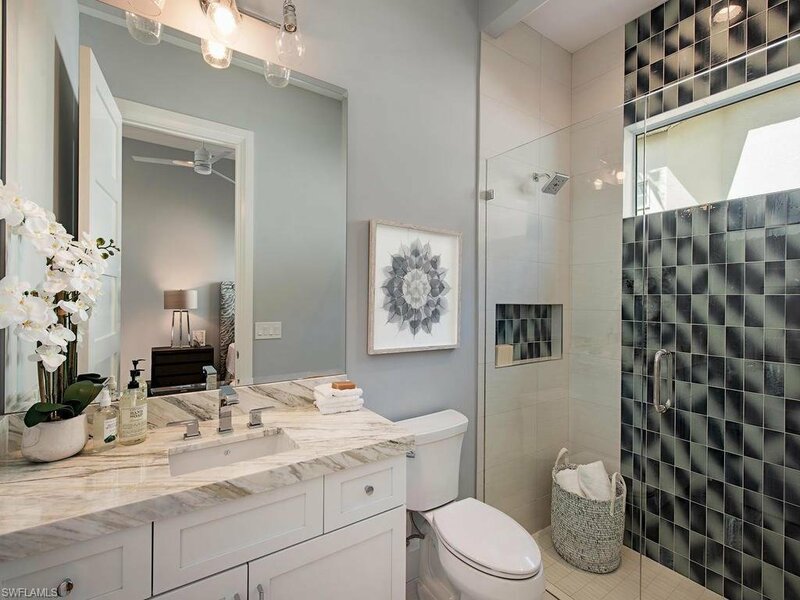 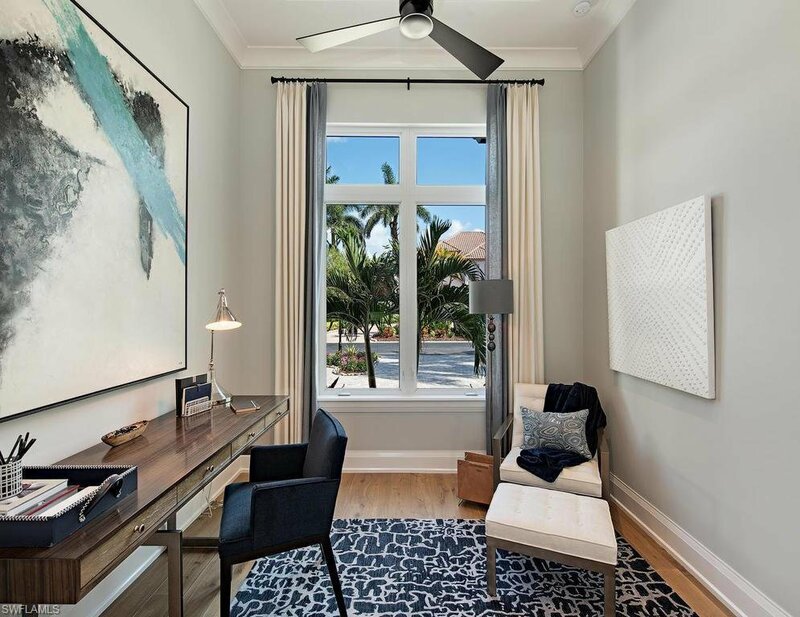 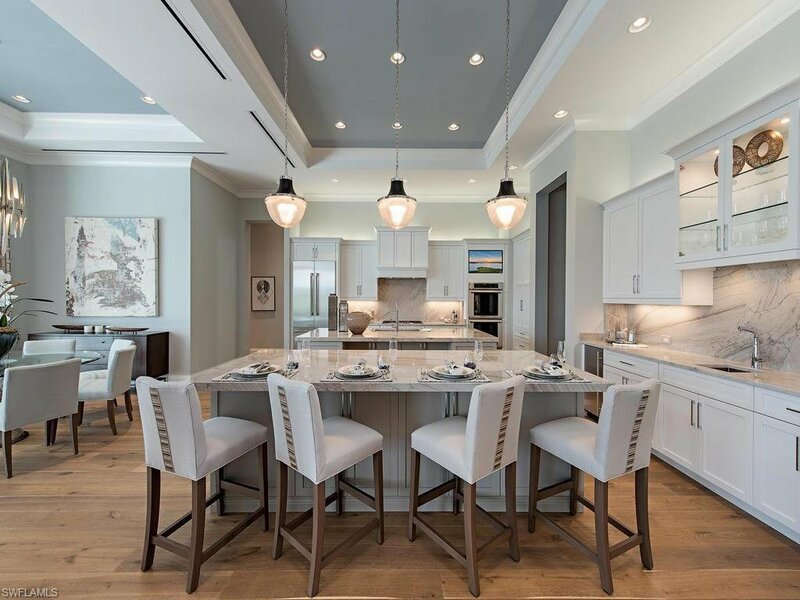 Encompassing a total of 5,630 square feet, this four bedroom, five bathroom residence is fully decorated and furnished by Clive Daniel Home. 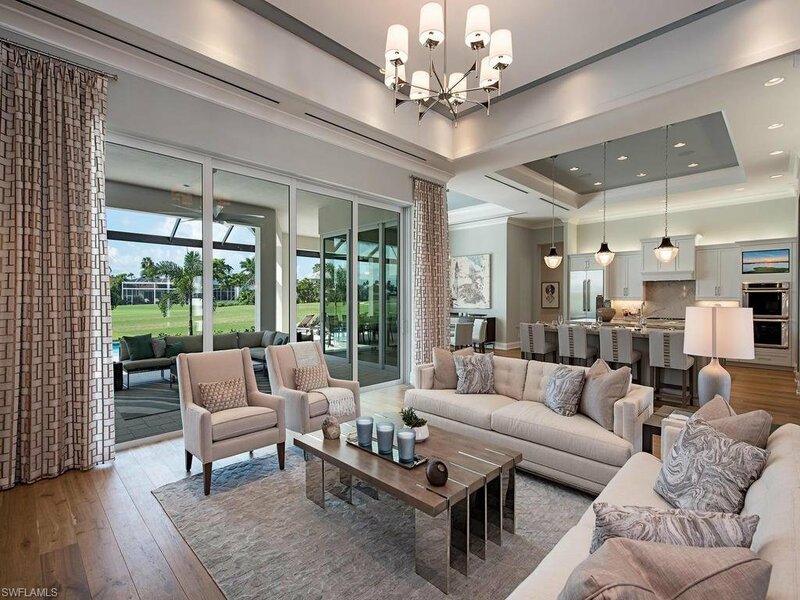 This one-story executive estate features crown molding throughout, Thermador appliances, granite counter-tops, a walk-in butler’s pantry with built-in shelving, an integrated bar in the kitchen with wine refrigerator and ice maker, 10 foot sliders, eight foot interior doors, high ceilings throughout, an iron front door and oversized three-car garage. 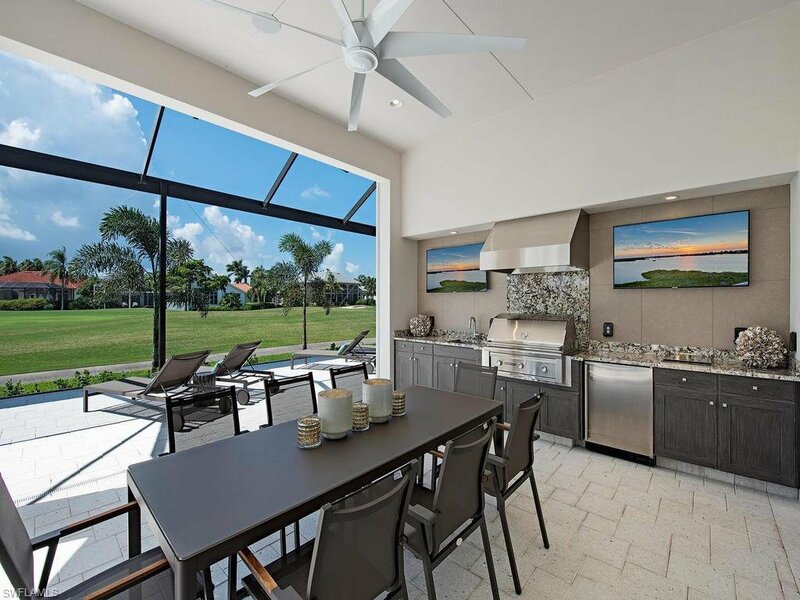 Exterior entertainment features include a resort-style pool and spa, outdoor kitchen with fireplace, bar with grill, vent, sink and refrigerator and electric roll down hurricane screens for the covered lanai. 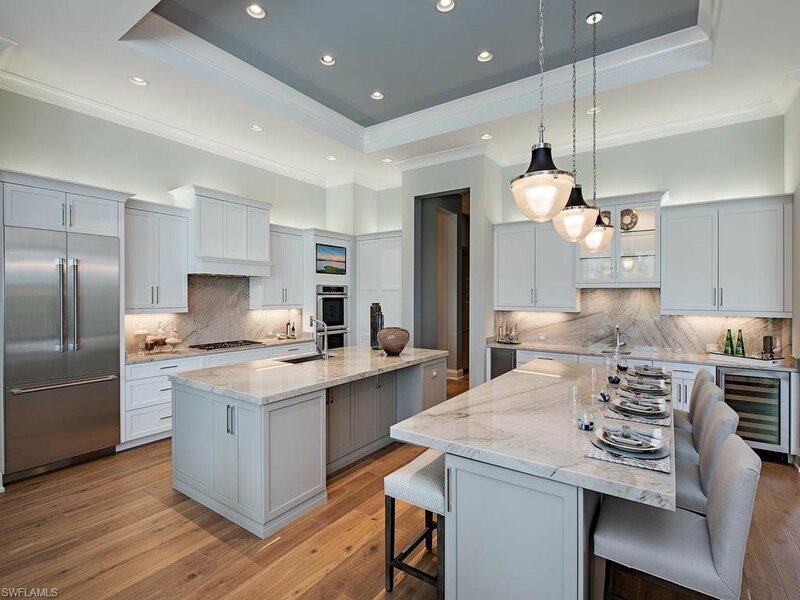 11411 Longwater Chase is ready for occupancy. 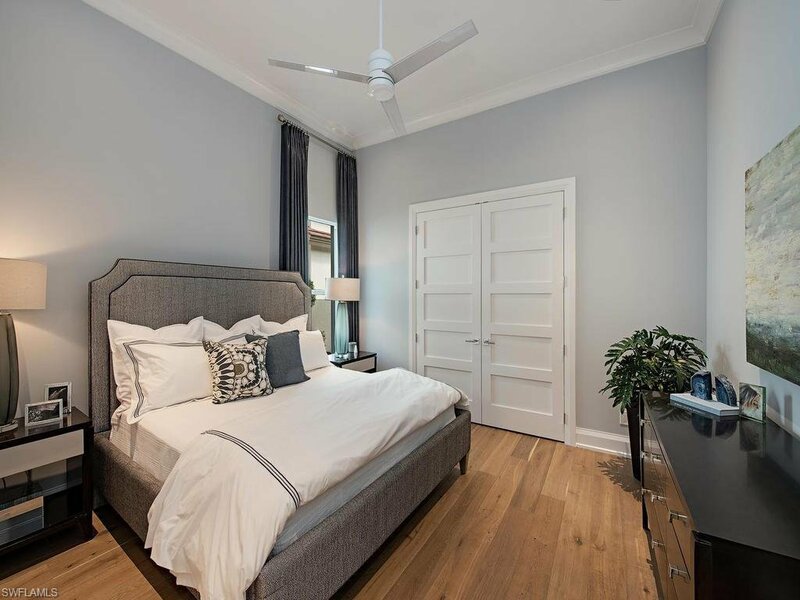 Listing courtesy of Frank R Jenkins Realty LLC.